“Jacob” Is Now an Award Winning Book! 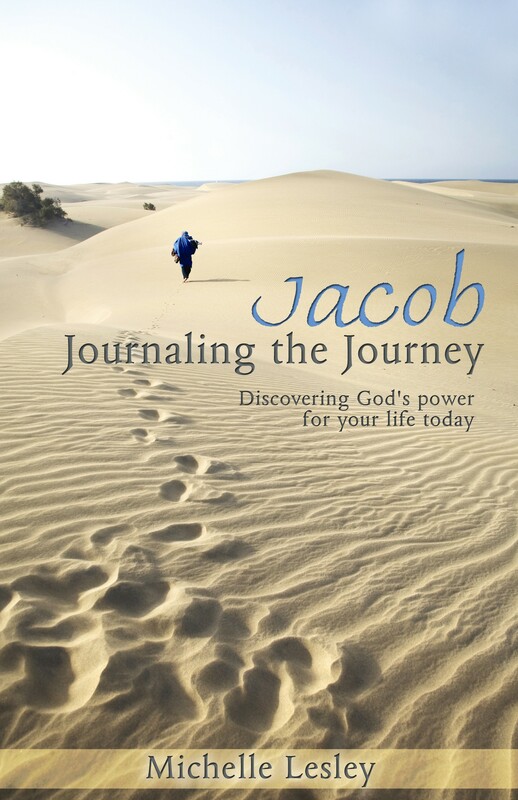 On May 1, 2013, “Jacob” was honored with the first place award for non-fiction in Pertinent Promotions’ “Cover to Cover” contest! Sadly, the designer of the cover for “Jacob,” Kelsey Spann, passed away shortly before the end of the contest. This award really goes to Kelsey, and is a touching tribute to her memory and her talent. Thank you, Kelsey. This one’s for you.